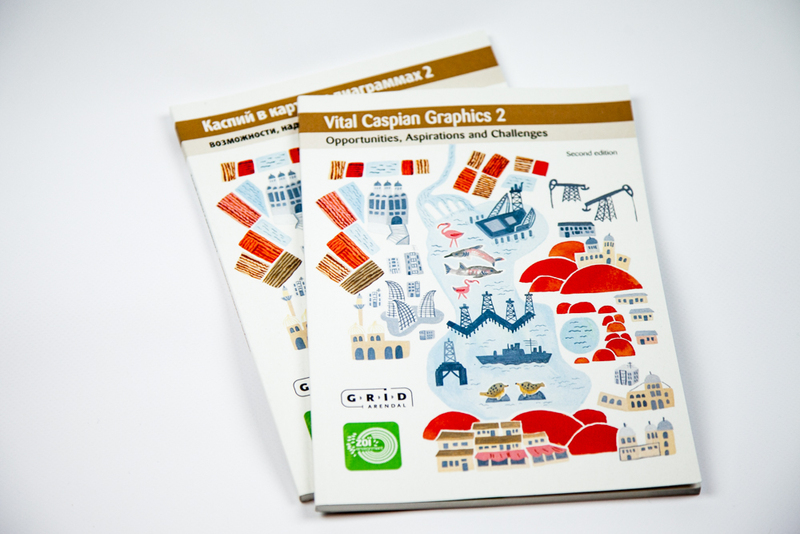 More than five years ago we published the first edition of Vital Caspian Graphics. 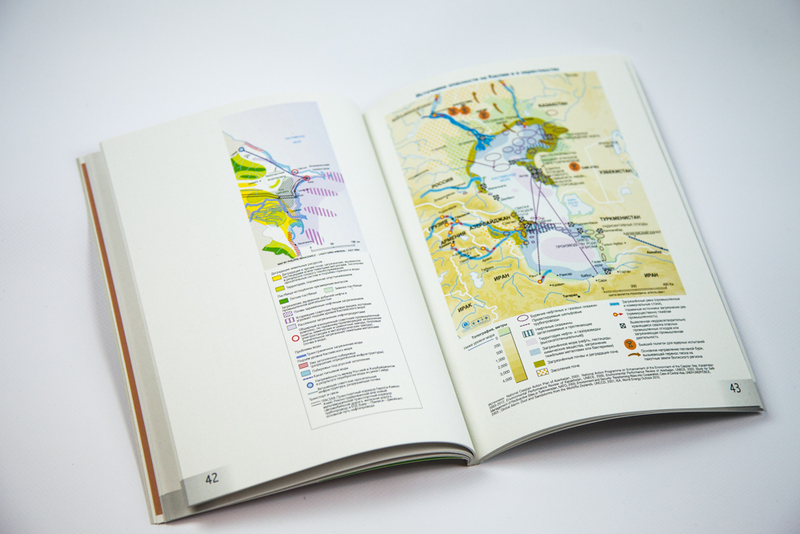 This new edition illustrates the rapidly changing environment in the geopolitically sensitive area around the Caspian Sea. 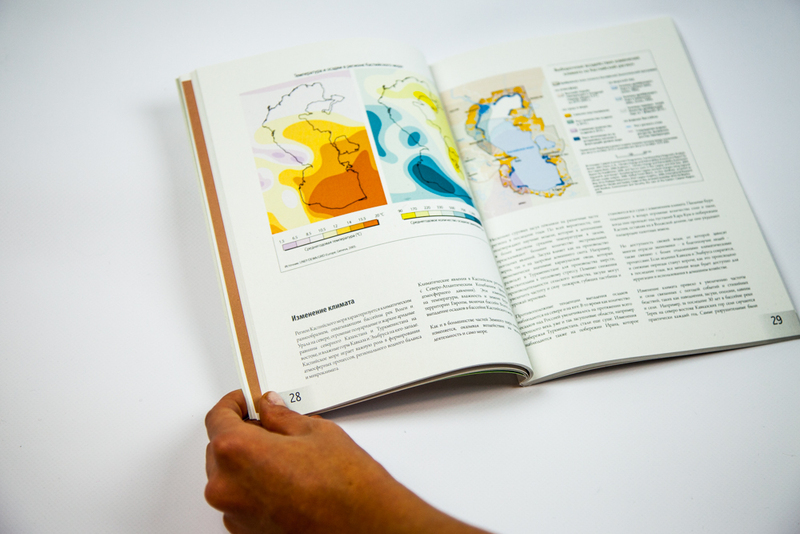 These Vital Caspian Graphics 2 present lesser-known aspects of the region while covering the broader picture in an attractive format to reach out to communities beyond environmental professionals. 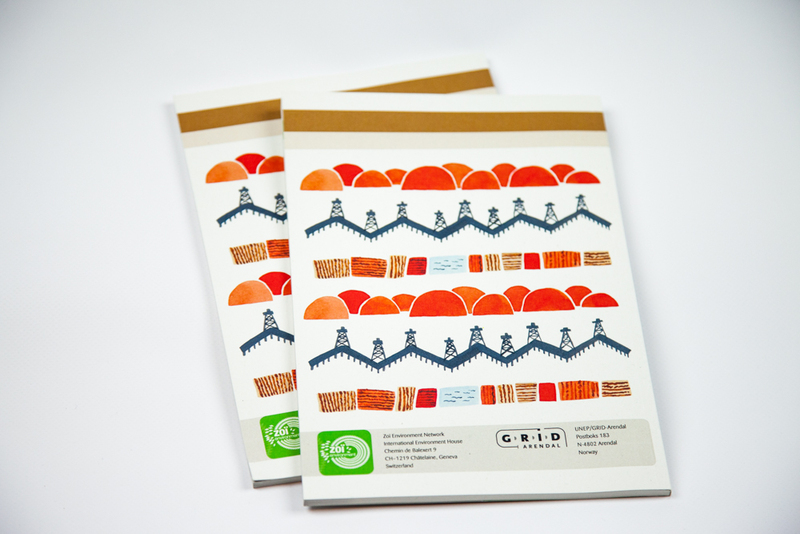 One of the highlights are the photographic essays by Rena Effendi and Mila Teshaieva.